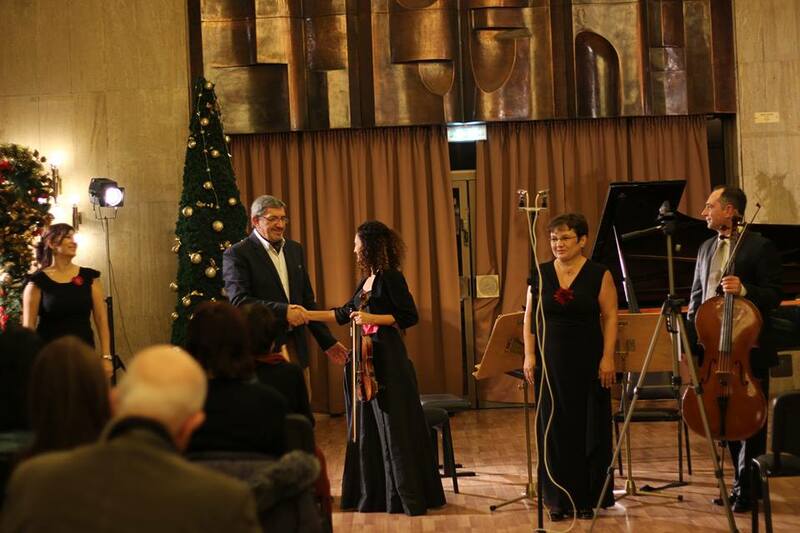 The Minister of Culture Rashko Mladenov awarded the eminent Bulgarian composer and pedagogue Gheorghi Arnaoudov with the Ministry of culture’s “Golden Age” - Star award. 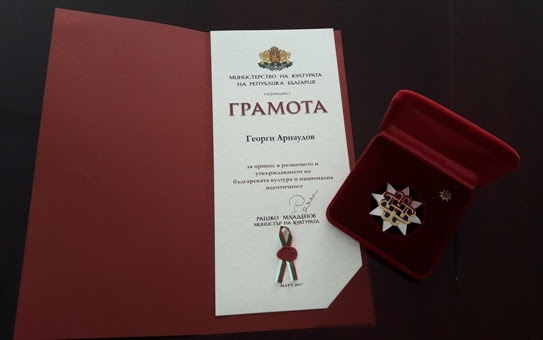 Gheorghi Arnaoudov received the award of the Ministry of Culture on the occasion of his 60th birthday and for his contribution to the development and the flowering of the Bulgarian culture and national identity. 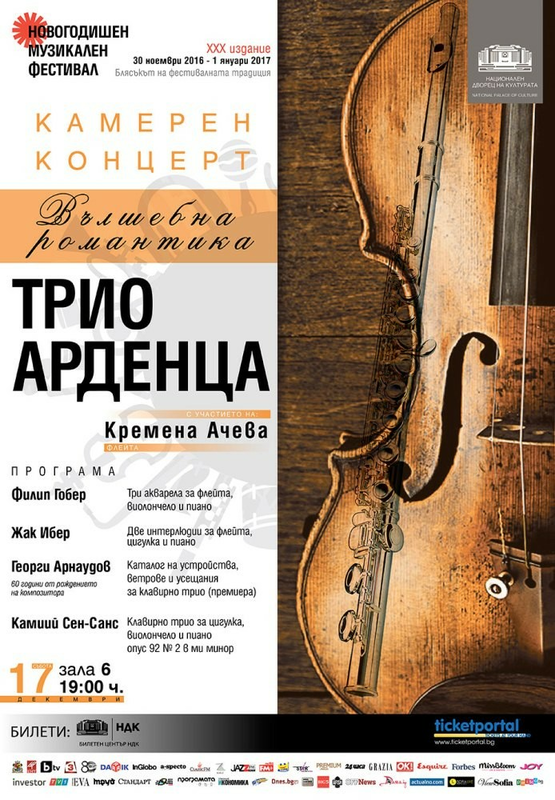 Minister Mladenov recalled the artistic and research activities of Prof. Arnaoudov in the field of the ancient and contemporary Bulgarian music as well as in the field of ancient Greek and Far Eastern music, his teaching activities at the New Bulgarian University and the National School of Music "Lyubomir Pipkov" - Sofia. 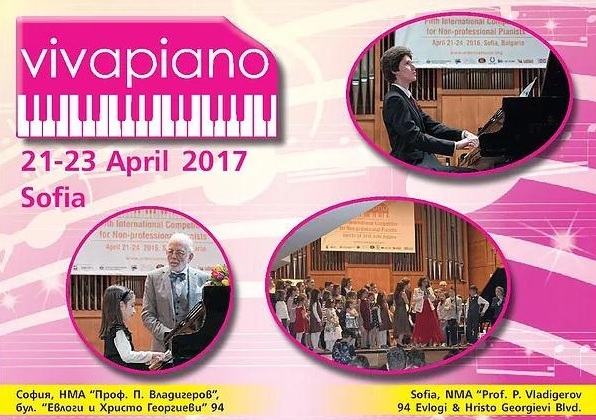 The "Golden Age" award of the Ministry of Culture of Republic of Bulgaria is awarded for achievements in culture and arts.